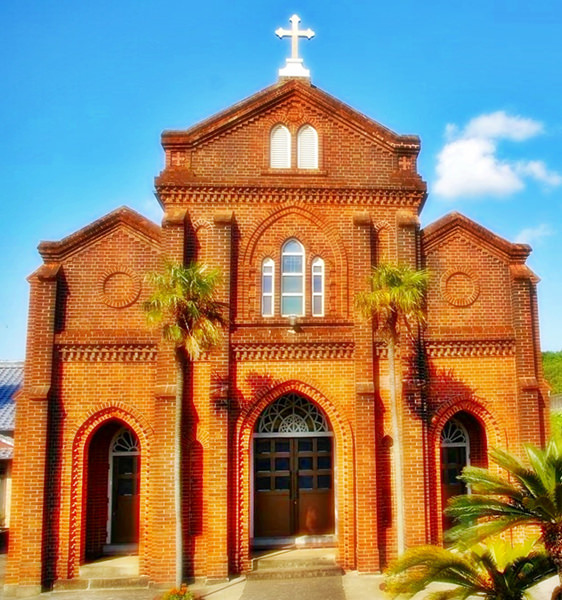 Kusuhara Church is one of the oldest Catholic churches in Goto Islands (refer to #514). 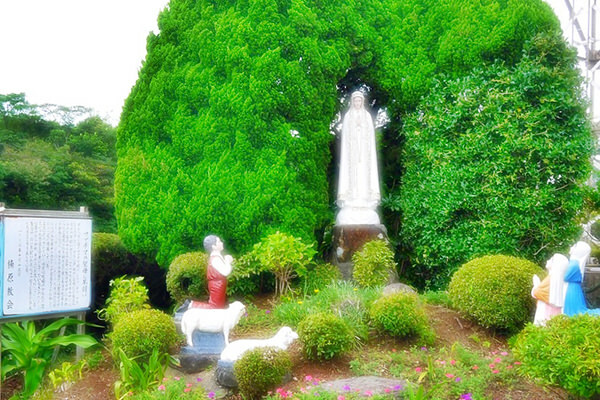 It stands in Fukue Island, along with Mizunoura Church (refer to #569) and Imochiura Church (refer to #570). The Christians constructed the first version of the church in 1912, which became too old within a few decades. The current church was largely restored in 1968 at the same place.